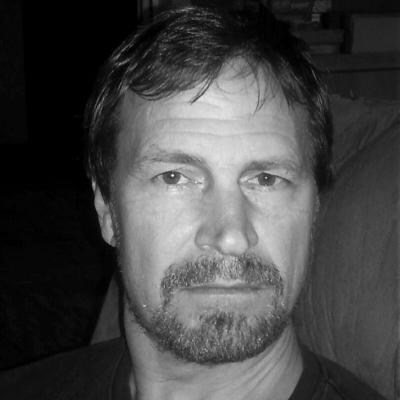 Paul is a graduate of Roosevelt University in Chicago and the John Marshall Law School. After many years in business Paul became interested in investing and trading the stock market. He spent many years at Pristine Trading as the senior instructor and trading room moderator. 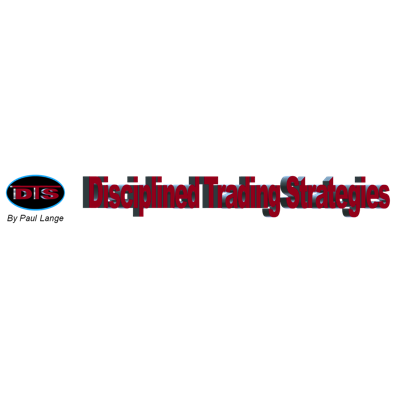 Last August Paul opened Disciplined Trading Strategies. He runs a very popular day trading room and also publishes the Long Term Trader, a portfolio for hands off long term investors. He also provides a lot of free information and assistance to new people on his website. The concept is not to run a business… but just have fun providing a serious place for traders – both new and experienced.